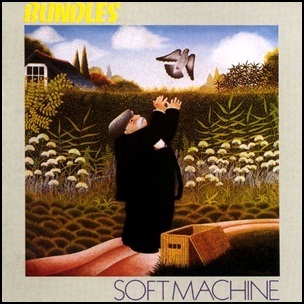 On March 22, 1975, “Harvest” label released “Bundles”, the eighth Soft Machine album. It was recorded in July 1974 at “CBS Whitfield St Studios” in London, and was produced by Roy Babbington, Allan Holdsworth, Karl Jenkins, John Marshall and Mike Ratledge. All tracks by Karl Jenkins except where noted. In July 1971, “Polydor” label released “Harmony Row”, the third Jack Bruce studio album. It was recorded October 1969 at “Morgan Studios” in London, January 1971 at “Command Studios” in London, and was produced by Jack Bruce. 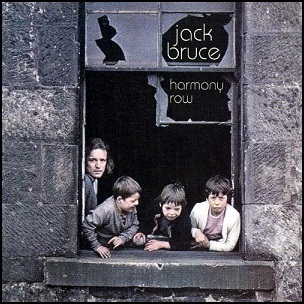 The album title is from a tenement street in Glasgow, near where Jack Bruce grew up. All lyrics by Peter Brown, all music by Jack Bruce. 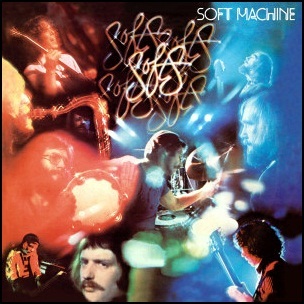 In June 1976, “Harvest” label released “Softs”, the ninth Soft Machine studio album. It was recorded January – March 1976, at at “Abbey Road Studios” in London, and was produced by Roy Babbington, John Etheridge, John Marshall, Alan Wakeman and Karl Jenkins. 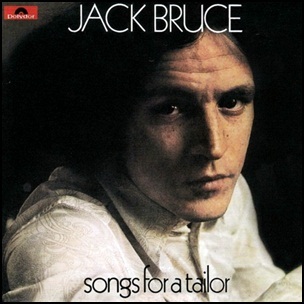 On August 29, 1969, “Polydor” label released “Song for a Tailor”, the debut Jack Bruce studio debut. 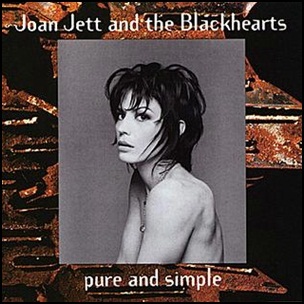 It was recorded April – May, 1969, and was produced by Felix Pappalardi.